PATHOSPHOTO is the curiosity we feel towards the unknown. It is the barriers we build, and the bridges we cross. 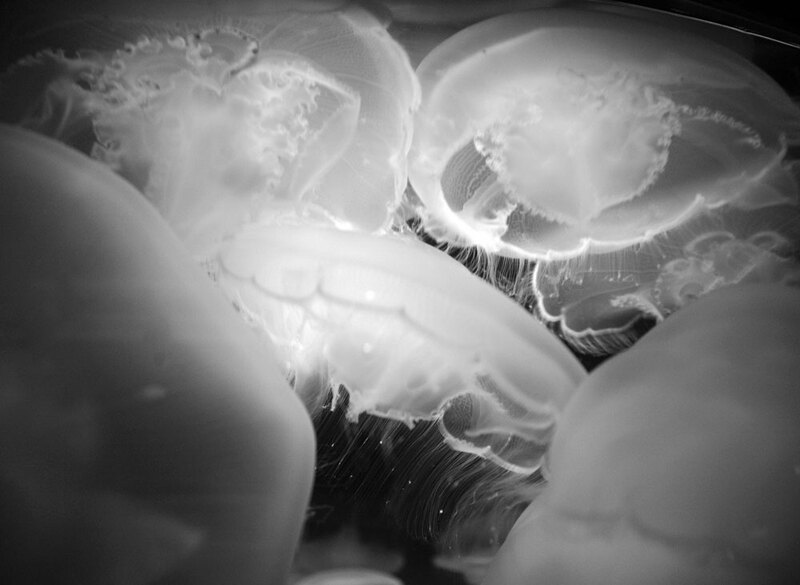 Photographer Conner Jay developed PATHOSPHOTO as a structure to help further this dialogue. Conner believes in the power of images and their ability to inspire change. His pursuits through photojournalism have lead to a love for social documentation and narratives. Although born in California, Conner has lived in Saudi Arabia, England and Italy. In the future, he hopes to continue his migration, exploring every continental facet of humanity and eventually work in areas of conflict. Currently, Conner is working on projects combining layered media, utilizing audio and video with still images. His work has appeared in The New York Times, the Los Angeles Times, The Associated Press and The Star- Ledger, while being recognized by the California Newspaper Publishers Association, National Press Photographer's Association and San Francisco Bay Area Press Photographer's Association. Conner is based in San Francisco California, but is available for freelance work around the globe.